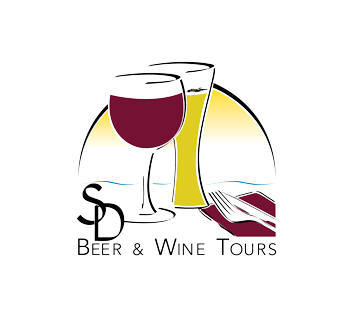 ALL TOURS INCLUDE: Ample Tastes, Farm-to-table Food, Tasting Presentations, Guided Sightseeing, and Winery/Brewery/Distillery Tours. Chauffeured Tours include pick up and drop off from your home/hotel. Train Tours are easy to get to without driving. PUBLIC AND PRIVATE TOURS AVAILABLE.